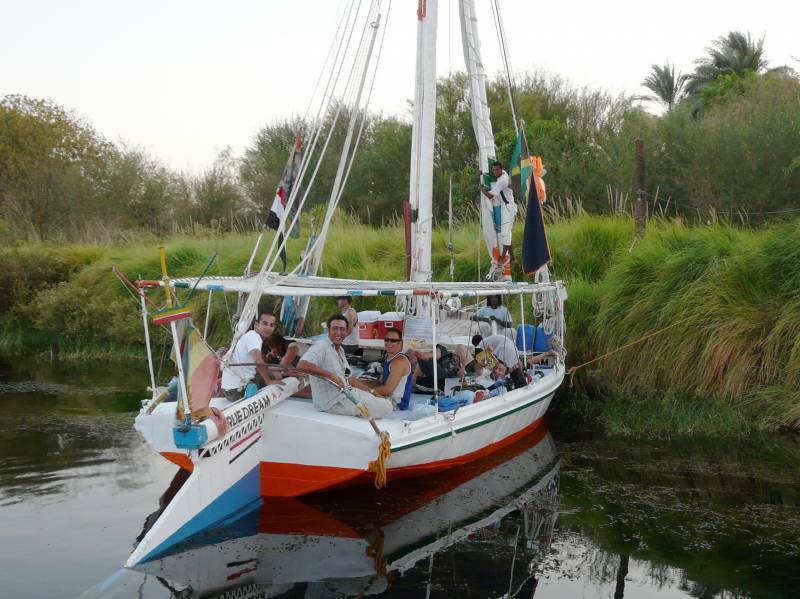 Go back in time, enjoy the nature, the smiles of those friendly people as you cruise between Luxor and Aswan or between Aswan and Abou Simbel. Discover the heart of Egypt as you travel along the Nile. Our Egyptologists ensure you an unparalleled dive into history & culture and our cruises ensure beauty and luxury in a way most people only dream about.